The world's largest supermarket network which operates in 27 countries, employs 2.2 million people and reached $466.7 billion of revenues in 2012. Finding a supplier with the right level of technical quality and operational structure for a long-term partnership. Walmart needed a security partner who could be involved in all the phases of a project, from the design to the creation of processes tailored to meet company goals. An anti-theft system using acousto-magnetic (AM) technology. The use of acrylic antennas ensures an excellent detection range in the wide entrances of the stores, without losing sight of the importance of aesthetics in the retail environment. Through its portfolio of equipment designed for retail, Gunnebo could provide a full high-tech range of anti-theft systems to include electronic article surveillance (EAS), CCTV and intrusion alarms. 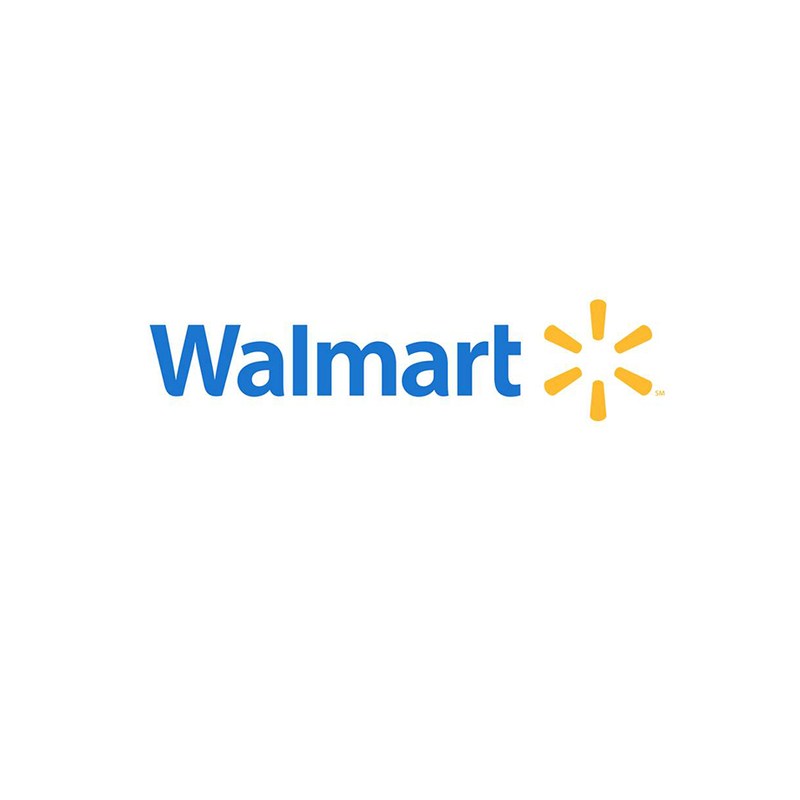 "We are constantly looking for new technologies in equipment and systems in order to implement the most effective solution," says Paulo Polesi, Walmart's then Vice President of Loss Prevention & Risk Management in Brazil.